Everywhere I go in my hometown, I see people looking a bit glum and down. So I’ve decided to cheer them up. Through random acts of magic, and through my own magic show, I am trying to get people in my area smiling and just having a good time. There are a lot of reasons to feel a little bit down, but there are also a lot of reasons to be cheery. I want to show people that they can find a little bit of magic anywhere. I've been interested in magic for a long time because it is such a cool way to spread happiness, and that is why through my Fix I am also teaching other young people how to perform magic tricks. 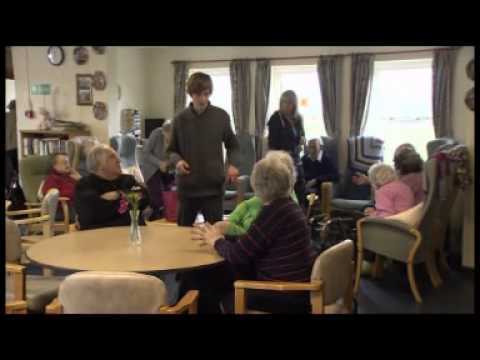 I journeyed around my local area and got people smiling through my magic tricks. As well as surprising members of the public, I also met with the Mayor of Tonbridge who supported my campaign. The audience feedback from my tricks has been positive, with people saying that they really enjoy my performances and that they want to see more. You can read the full story about my Fix, and watch my broadcast film, by clicking this link or by clicking the picture above. My story was also featured in the Tonbridge Courier.